Latch is automatically deadlocked when the door is in the closed position. All faceplates and strikeplates must be ordered separately. Suitable for use in hollow metal or wooden doors. (The use of lever handles is not recommended for wooden doors). Reversible latchbolt withdrawn from either side by key or turn using any standard screw-in cylinder or thumbturn (with cam), or 4591 paddle handle (with 4580 cam plug). 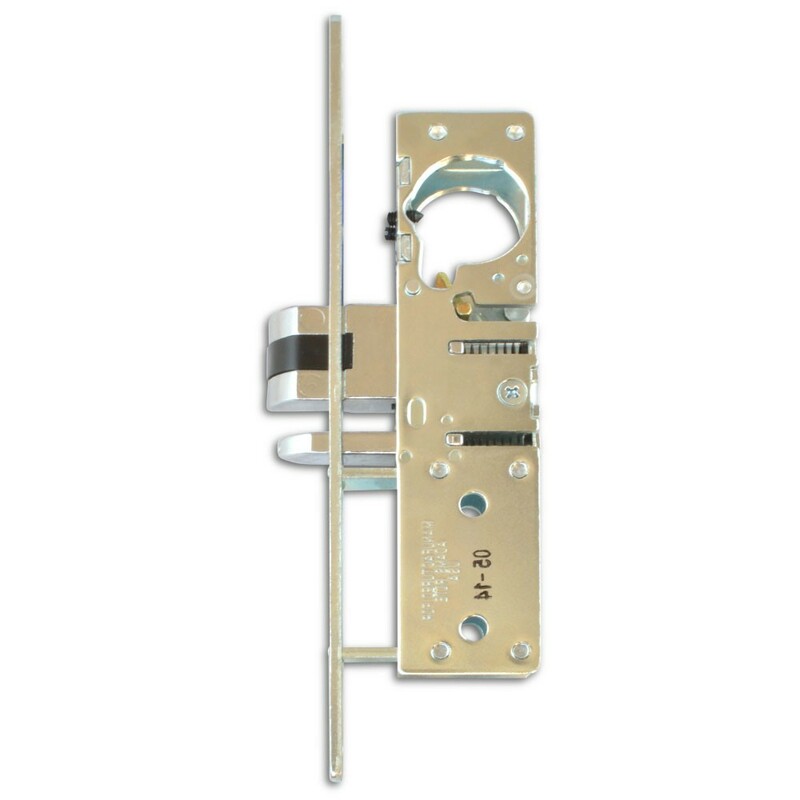 Also range of lever handles available to suit. To operate holdback facility, push in bolt and secure by reverse turn of the key.